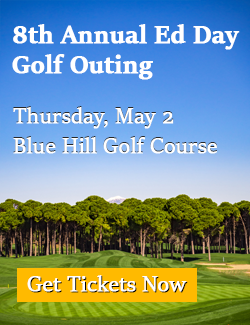 Join me on Thursday, May 2, 2018 at the Blue Hill Golf Course in Pearl River! Want to Become a Sponsor of the Event? You can choose sponsorships from the above dropdown list and add them to your cart for online purchase. There are some additional sponsorships listed below and on the printable sponsorship list. For more information, please call 845-553-9177.